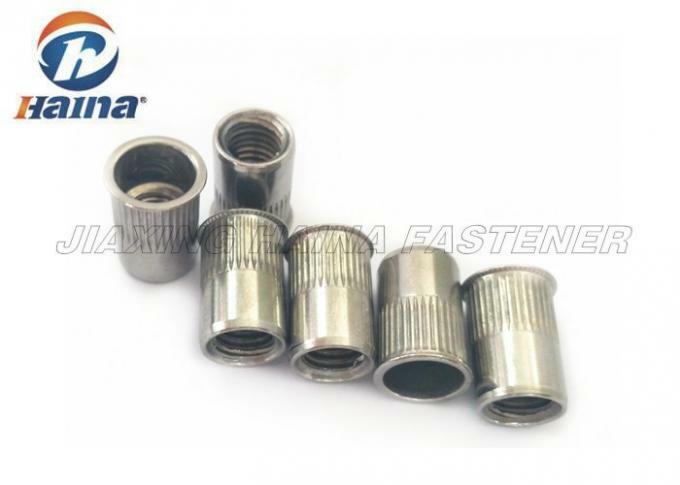 Rivet Nuts is a tubular rivet with interally threaded. It can be installed into various materials, such as sheet metals, plastics and other tubular projects. It's have both a blind rivets and a nuts function in assembly. Our company is one professional manufacturer and supplier of stainless steel hardware. 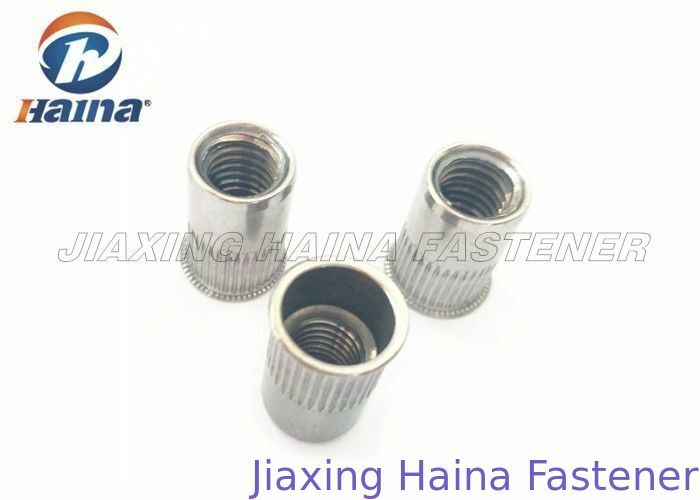 Our products contains stainless steel bolts and thread studs, stainless steel machine screws,stainless steel tapping screws and self drilling screws, stainless steel nut in different material from SS 304,SS 316,SS 316L,etc. We often make DIN. ANSI. BS. ISO. JIS standard and OEM service is available. Our products are very popular in European, Australia, North America, Mid-east, and South East Asia and some African countries.